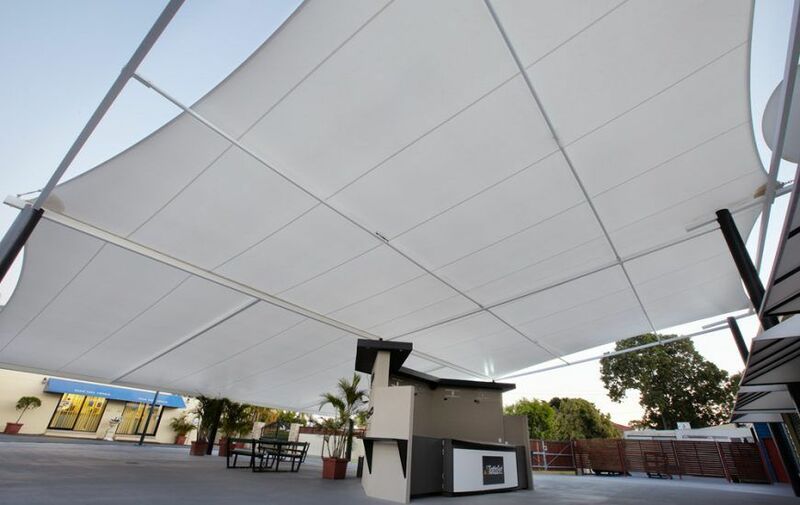 For all-weather, year-round protection from the elements, Ashadya Shade Sails & Blinds’ shade canopies are the perfect outdoor shade solution. 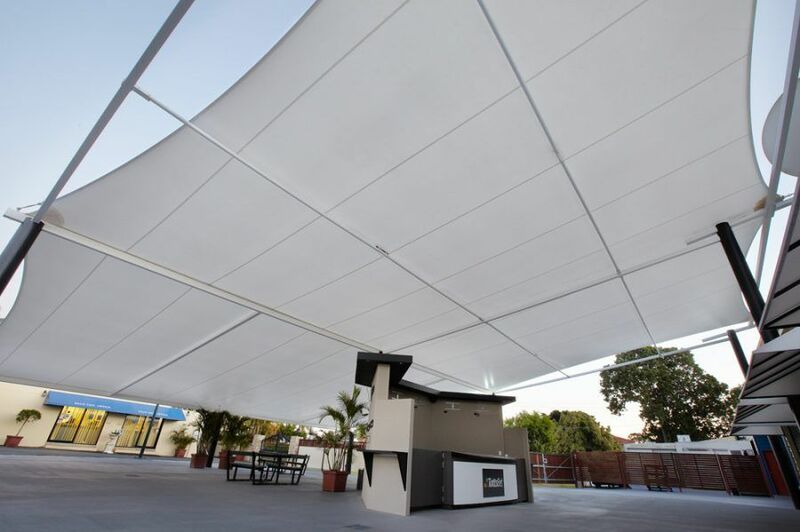 They are permanent structures that are typically constructed using a lightweight steel frame and high-strength waterproof PVC fabric. 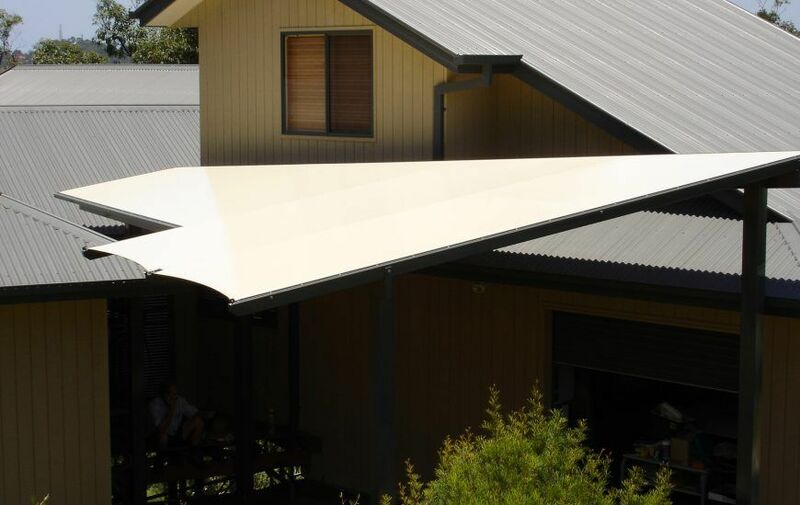 Canopies have the ability to span large distances and can be customised with a variety of accessory options including drainage, electrical, heating and PVC blinds. 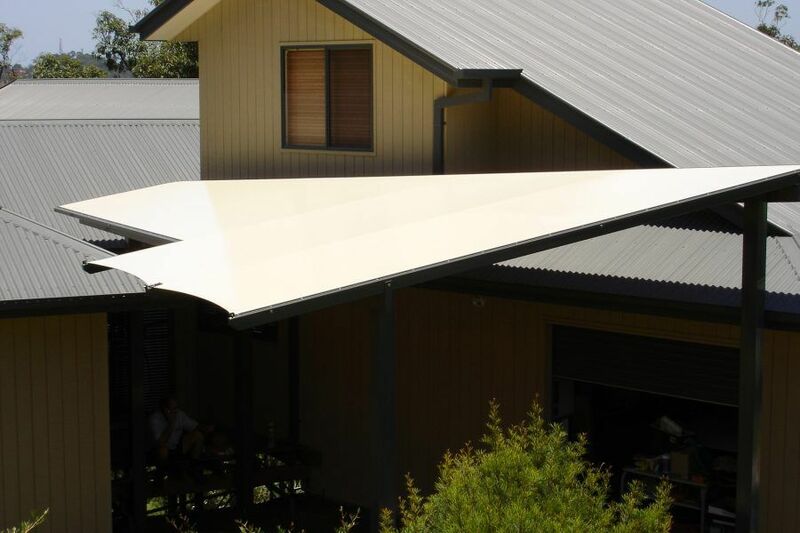 Canopies are also the perfect weatherproof addition to a range of domestic and commercial applications including patios, verandahs, courtyards, walkways, café’s and restaurants. Why not enjoy the outdoors 365 days of the year? For a more robust shade solution, Tension membranes are the answer. Tension membrane structures provide a high-level architectural design with the benefits of three-dimensional shape and light translucency. This makes them ideal for small and large commercial projects in a variety of market sectors. 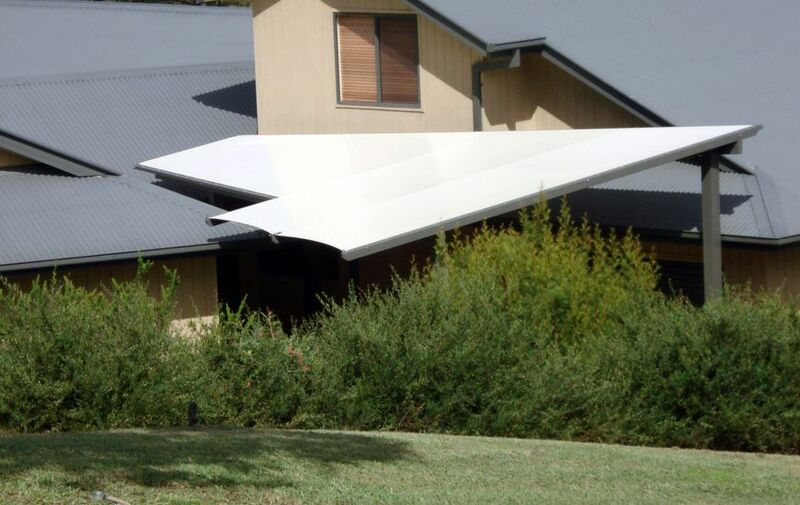 They are supported by lightweight steel and or cable and are constructed using PVC coated or PTFE fabrics. 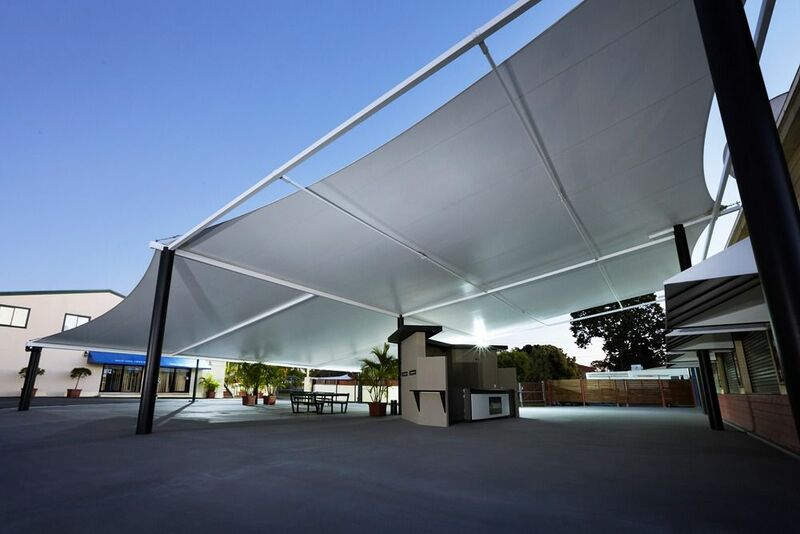 For quality shade canopies and tension membranes in Galston, Sydney, contact Ashadya. 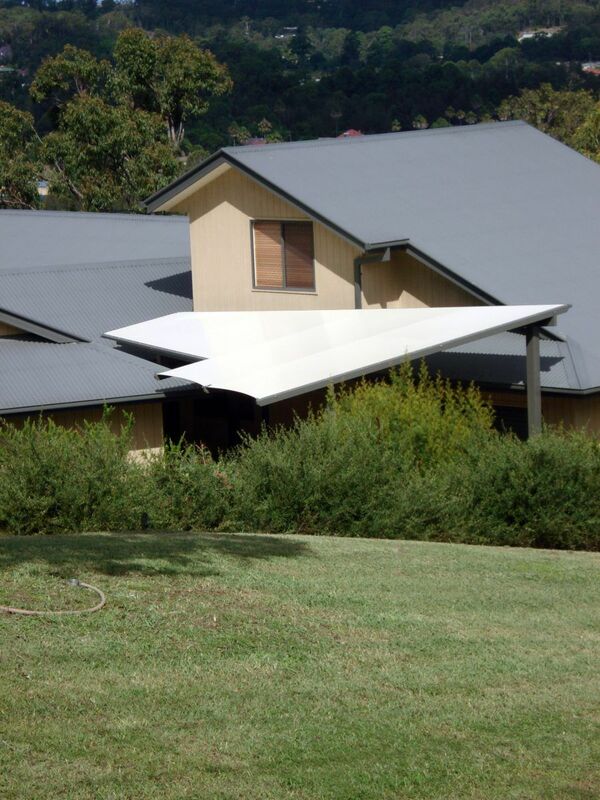 We specialise in custom shade solutions for homes and commercial businesses in and around Sydney‘s Hills District, North Shore and beyond. 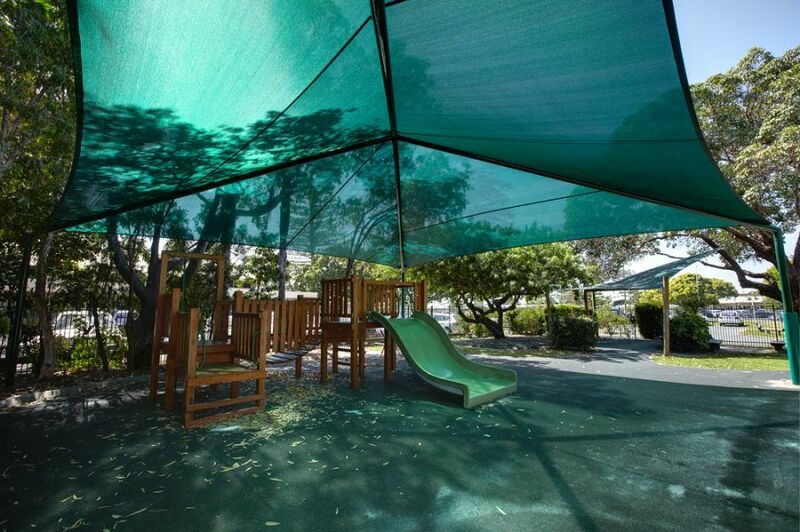 Don’t go another season without being able to maximise the use of your outdoor space. Give us a call and we will happily arrange a no-obligation free measure and quote at a time that is convenient for you.